Are you thinking of joining a VC for internship or for career? Just post your questions below as comments and I will answer in a couple of days! The comments will be compiled weekly for the benefit of others. Disclaimer: You may take more than 2 minutes to accomplish some of the suggestions we are sharing below to promote your startups to potential customers, partners and investors. However, there is no doubt that you are reading this article right now because you are interested to make a quick impact on your startup. To help you achieve that goal, I have arranged the tips in order of increasing complexity so start with the easiest and be inspired to accomplish the rest. If you are a startup, it is likely that you are looking for partners and investors almost all the time. According to LinkedIn, it already had 380 million members in the second quarter of 2015, making it a huge network of customers, partners and investors to tap on. A good Linkedin profile improves credibility and allows you to quickly gain vast networks and recommendations to influential professionals in the same industry or those interested to meet nascent entrepreneurs like yourself. The content to update include your professional background (this is not a case of more is better, include only relevant ones to your startup) as well as past successes. Be as detailed as you can to emphasize that you are better than your peers, for example, taking a shorter time to achieve a certain successful outcome, leading a group of individuals to accomplish the same goal or even doing something outside of your expertise well to demonstrate the ability to learn and adapt quickly. Next, do ask for recommendations from people who have worked closely with you. Make sure those recommendations appear as sincere as you can, demonstrating specific examples of how you have shined either in your startup or past work experience to demonstrate the potential that you will succeed again now. Do not underestimate the power of recommendations as it is now the new ‘word of mouth’ online. One common question asked is what if they don’t get back to you? A good strategy to get the recommendations for yourself more quickly is to write for them first or provide them with a template to drive your branding objectives. At the same time, do connect with people whom Linkedin recommend to you or whom you would like to meet (prominent investors, partners, employees of relevant departments in corporates) as it is just a click away. The network effect will bring you more relevant recommendations and some people may more likely connect with you because you have connected with people from their Linkedin network. Last but not least, do include email address on your profile so that it breaks down the barriers to connect with you since interested parties can email you instead of sending you InMail. Go to Angelist and set up a profile of your company. Then, repeat for platforms like Crunchbase, F6s and e27. These platforms have vast networks of investors and individuals interested to work in startups so promoting your company’s profile there will allow others to easily discover your startup as well as potentially boost the SEO ranking of your website. I have personally tried doing this when I’m still working for a business incubator and there was an overall 20% increase in the number of queries on incubation/funding in the months that followed. Reviews reviews reviews (of your product). It takes just one minute to email or call your current customers to take a minute to review your product. Incentivise them with movie tickets (this is tried and tested to work especially in Singapore) if you will. Nothing beats testimonials by customers themselves. Media coverage. Small media brings in the larger media. It doesn’t matter where you are being covered at the start, but make sure your company has some coverage and other media will be coming to knock on your doors. Your customers / partners are also more likely to trust you when they know you have been featured on the news. It takes just one minute to ping a journalist on Linkedin and propose a suitable angle to write about you. 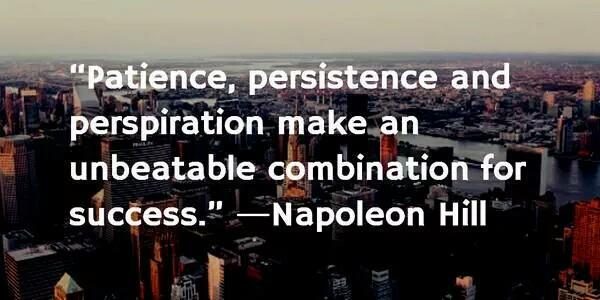 Attracting success with success. Have you partnered with any big name or have any as your customer? 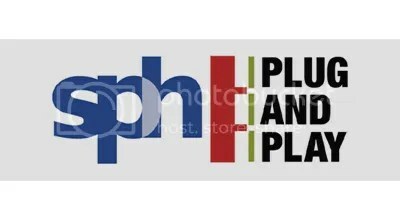 List their logos down on your website, leverage on their names to gain trust. This is especially useful for B2B startups. Through participation in relevant online Forums and Quora. You don’t have to participate in all the discussions and the key is contributing sustainably. For the first two minutes, create an account on relevant forums and Quora. Then set aside an hour on the same day each week to look for relevant threads and air your views. Reach out to conferences to speak: Volunteer first to gain recognition. As a conference organiser in the past, one of the biggest headaches we have is getting the right speakers and asking them to speak at our events. Having someone who steps forward willingly is certainly much appreciated. Most conferences feature their speakers on the website and new conferences often reach out to these speakers to speak. For the next two minutes, search for suitable conferences happening in the next two to three months and start pinging the organisers. Be guest writers on blogs like Techinasia (like me!) or other blogs that are in your industry vertical (or where your customers “hang out”). The two-minute task would be to go through what you have written previously and revise it so that it is something that a particular blog would like to publish.Set up an account and blog on Medium. For a start or to increase the mileage of your blog, Linkedin is also a great platform to share your thoughts too. So… when are you going to start doing any of this? The first thing struck me is that wow, a home made wearable at last and what’s more, it looks good. Period. Unlike the squarish fitbit, Samsung gear or Apple watch, this watch looks good for a date or even for the workplace. What probably comes close in terms of design would be Motorola’s Moto360 but the first two versions are really thick. The next thing that stands out is their easily replaceable battery (CR2032) that can power the BOLDR Smartmodule for up to 6 months. 6 months! None of the smart watches can last long than one day without requiring charge. Perhaps only Mi Band can withstand not charging for a month but it does not tell the time. 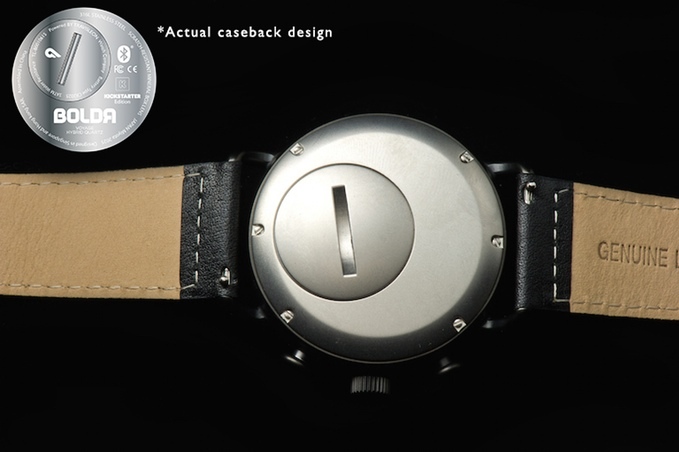 This is not the first but the second crowdfunding campaign that the founders are running for watches. 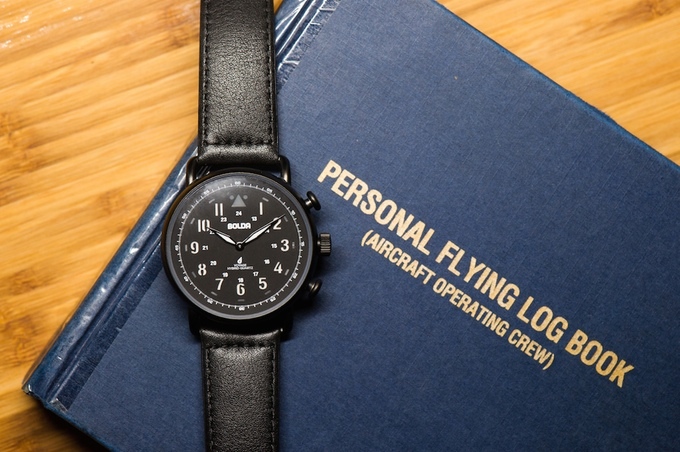 Within 24 hours from launched, the project beat its initial pledge goal and was fully backed. To date, they have already raised 72,238 CAD. Last but not least, they are already featured by numerous techblogs and news sites. The number of accelerators in Singapore is growing and will continue to grow as industries like Fintech and Cybersecurity heat up. Overwhelmed? 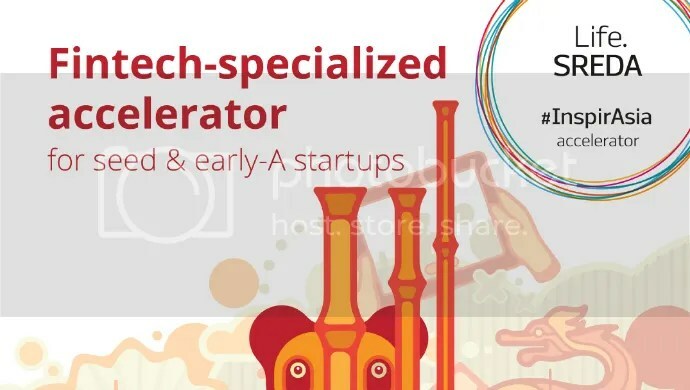 Not sure which accelerator in Singapore is the most suitable to aid your startup’s journey? X-Factor: The global outreach of the Program (program runs simultaneously in Amsterdam and Singapore), the fact that many of the alumni companies are funded by prominent VCs (Greylock Partner, Balderton Capital, Notion Capital, Shamrock Ventures etc) after the program and that Chi Tran, former CTO for OgilvyOne, heads the Rockstart Southeast Asia program. Even though Rockstart just launched in Singapore in May 2015, it is no stranger to the startup scene. Dubbed as the largest accelerator in The Netherlands, Rockstart has selected 10 ‘Globally focused’ startups to take part in the first run of its accelerator program, which will last for 150 days. It’s interesting to note that while participants attend the program mainly in Singapore but they also get the opportunity to visit San Francisco (2 weeks) & New York (2 weeks) during the program. Successful companies include 3Dhubs, Wercker, Top-Docs. 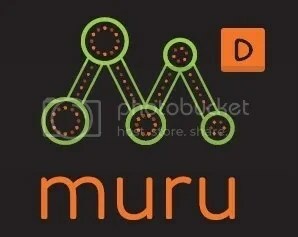 X-Factor: Muru-D is an accelerator backed by Australia’s largest telecommunications carrier, Telstra. Muru-D recently graduated 9 startups in their first batch in Singapore in August 2015. In Australia, where the program originates, the nine startups from the first run attracted more than US$2.4 m in follow-on funding. Impressively, all of the startups have paying customers or paid trials at the end of the six-month program. Participating startups receive US$30,300 in seed funding each, workspace in Muru-D’s Singapore premises, and access to mentors, coaches, and investors. X-Factor: The frog mascot (just kidding…) JFDI.Asia’s co-founders Meng and Hugh Mason are both entrepreneurs who have immense experience and connections to help startups succeed. Google search “accelerator Singapore” and one of first results you will see is JFDI. JDFI claims to be the first accelerator in Southeast Asia — since 2010 JFDI has accelerated 69 startups from around the world and turned a $1 m initial investment into a $60m+ portfolio. 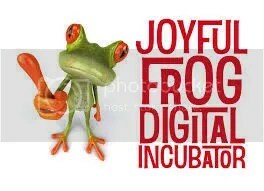 JFDI evolved from Techstars‘ model of startup acceleration, adapting it for Asia. Most would say that this is the most all-rounded accelerator in Singapore, as we have seen several noteworthy alumni companies across multiple industries and nationalities. Personally, I have met quite a few Koreans and Norwegians at some of its Demo days. X-Factor: The accelerator program is run by SPH, Singapore Press Holdings, one of the largest SGX-listed media companies in Singapore. Eight Internet start-ups (click here for more information) were recently chosen from 280 applications from around the world in the inaugural intake of the accelerator program. The firms, which are in the fields of content and content curation, learning, employment, lifestyle and data analytics, come from Singapore, Malaysia and Hong Kong. X-Factor: The accelerator program is funded by its parent company, Life.SREDA, which has recently raised $100 m for its second fund. The accelerator just launched in May 2015 and has since selected the first batch of 8 startups. Leading the program in Asia is Huawei’s senior executive, Victor Chow. X-Factor: The high power mentors who personally mentor each team, with profiles ranging from MD of DBS to senior members from Intesa SanPaolo and PwC. They also have support from Infocomm Investments, Jungle Ventures, PixVine and Route66 Venture which provided funding and business mentoring. Startupbootcamp FinTech takes startups through a 13-week, mentorship driven, program that connects them to banks, investors and subject experts. The most recent run has seen 11 graduates and the demo day was held at Flower Dome, Gardens by the Bay, supported by big guns like Monetary Authority of Singapore (MAS). Infocomm Development Authority (IDA) and DBS, one of the largest local banks. 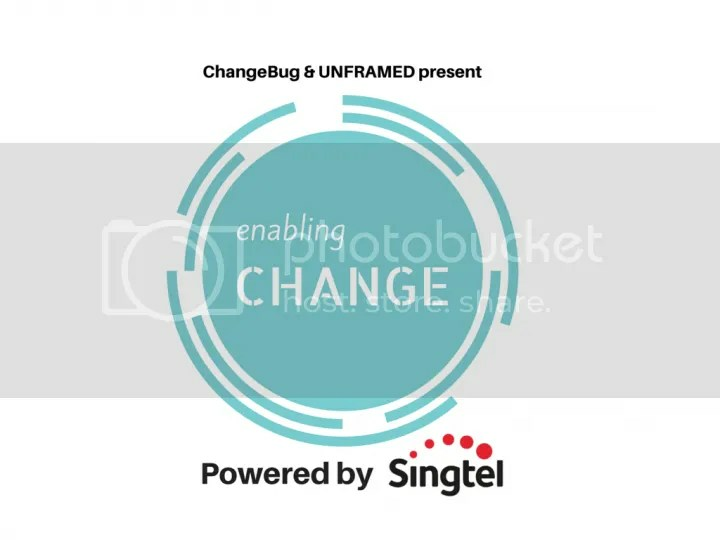 Unframed, a social impact startup incubator, this afternoon launched a five-month program called Enabling Change. Each startup will receive S$10,000 (US$7,500) in seed funding and provides Unframed with a maximum of 10 percent for those at the concept stage – to be exercised within the first two years. Have you make a difference in someone’s life today? Come join us this Thursday (30 July 2015) afternoon in Hong Kong and be inspired by three successful female entrepreneurs, winners of “Top Women Entrepreneurs” – Elsa, Adrianna and Kristina. “Top Women Entrepreneurs” is a competition recently launched by Dušan Stojanović, founder of True Global Ventures. Three of them have emerged as winners through a rigorous selection process and handpicked from over 150 applications, by a panel consisting of Dušan, more than 20 judges and seasoned investors. The event will comprise a panel of the three entrepreneurs and early stage investors and they will be discussing various aspects of male- and female-led start-ups, as well as sharing investor perspectives. At the end of the panel discussion, the audience will have the opportunity to make a difference by supporting these entrepreneurs through a crowd sourced initiative. Their crowdsourcing campaign is now live. A three-year-old, Singapore-based fintech startup that serves to revolutionalise social payments and acts as an intermediary for banks — has raised $15 million in Series B funding led by Rising Dragon Singapore, Life.SREDA, UVM 2 Venture Investments, and undisclosed existing investors, bringing it to a grand total of $23.5 million. Read more here. 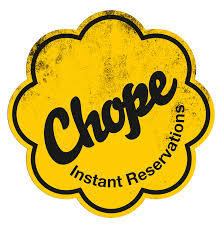 A six-year-old, Singapore-based company that makes cloud-based software to help restaurants manage almost all aspects of their businesss, has raised $2.3 million in new funding led by returning investor Jungle Ventures, bringing it to a grand total of $5 million altogether. Read more here. One of NUS’ most successful startups, PayWhere, is recently acquired by Philippine telco PLDT for $5 mil. PayWhere is the company behind TackThis, a SAAS platform that allows entrepreneurs and business owners to set up their own online stores in just a few steps, manage their inventory, and accept payments through a variety of local providers. The acquisition comes about as a result of PLDT’s goal of building its digital commerce business in the Philippines and other emerging markets. A two-year-old, Singapore-based social networking platform for singles, has raised $7.4 million in Series B funding from earlier investor, Vertex Venture Holdings and new backers Majuven, and Convergence Ventures. Previously, Paktor has raised $5 million from Vertex Ventures Holdings last year. Read more here. A 4.5-year-old, Mountain View, Ca.-based company, well known for its $4,500 camera that takes 360 degree images of its environment, has raised $30 million in growth funding from Qualcomm Ventures and Singapore’s GIC. Read more here. 1. Who are your target customers*? – Describe their characteristics, behaviors, professions, country of residence and finally age, gender. – WHAT is the pain that your customers* face now? How do they currently cope with this pain? 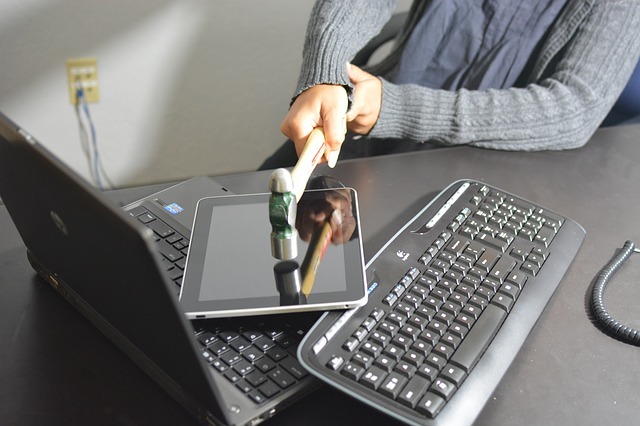 Are there a combination of tools available now that the customers can use to partially solve the problem? – WHY would the customers want to pay for your service? What are the assumptions you have made and how have you been testing them? – WHO are in your management team? Do their background help your team achieve your business targets? What is the gap? How are you planning to address the gap? – WHO do you know that can help you to get your customers? How many can they bring in? – HOW similar are the behavioral traits of the customers* you identified to those that you assume in your business model? – WHERE would your business get your customers? What’s the conversion rate and is it realistic given the limited marketing budget? – WHEN would you get your first 100,000 transactions? Is it one year later? How much would you need? Given the budget that you have now, is it realistic? -This overall market size is >$10 billion – Is this market too broad? This overall market size is <$1 billion – Is this market too small? If you are having headaches over getting developers or skilled employees onboard, check this out! WDA has just set up the SkillsFuture Earn and Learn programme (ELP) to help provide career head start for Fresh Polytechnic and ITE Graduates. Polytechnics are institutes of higher learning that provide part-time and full time diploma courses spanning many fields. The ELP team will match and plac these graduates to work for companies over a period of at least 2 -3 years (medium term). The ELP for Software Development will be the first to be launched, followed by Business Analytics, Infocomm Security and Networks/ Infrastructure Support. Employers will need to provide on-the-job training and mentorship, leading to industry-recognised certifications at the end of the programme. Employees will also be supported with structured training and career development pathways in accordance with their employer’s talent development plan. The commitment will span 12 to 18 months depending on the sector, job and training requirements. For more information, please refer to eBrochure / Factsheet of SkillsFuture Earn and Learn Programme – Infocomm Technology Sector.